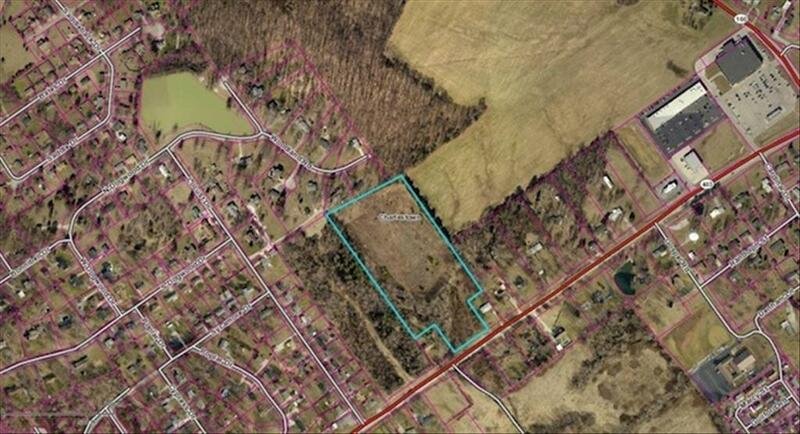 12.05 Acres Conveniently Located In A High Traffic Area Of Charlestown! The property is currently zoned as vacant land, however, if the buyer received zoning approval, this would be a prime location for a commercial property, patio homes, or multi-family housing. The land is conveniently located on Highway 403, right before the intersection of Highway 3, in close proximity to a area that is heavily populated with shopping & restaurants.